A luxury maternity label plus an international boutique designer equals showstopping baby wear. Blossom Mother and Child, a high fashion and designer maternity clothing shop, and Clements Ribeiro, a top women’s clothing designer, both from the UK, have joined forces to create babywear. 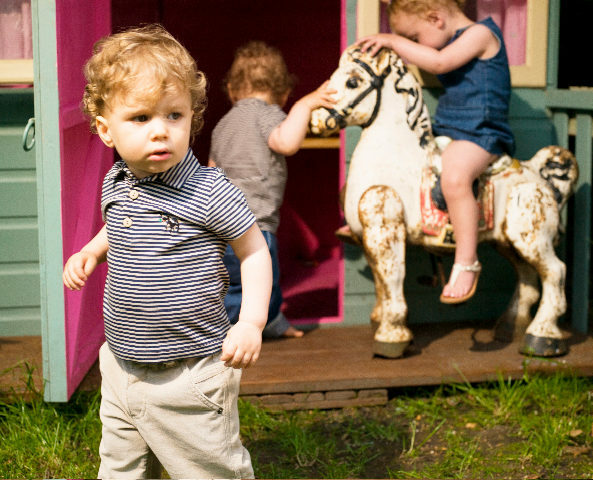 Sophistication, timelessness, outstanding quality and distinctive design abound with this designer childrenswear. The colours and patterns are kept simple allowing the delightful little features to stand out – like the big-eared rabbit and bright-eyed fawn on the adorable jumpsuits. The entire Clements Ribeiro for Blossom Mother and Child range will be available exclusively to Australia next month from Cedarleaf. Prices will range from $60 to $140 plus postage.